Jim Mirabelli is a Director of Science, Technology, Engineering, and Math (STEM) Assessment Design and Development. In this role, Jim designs and develops CenterPoint’s high quality non-summative assessment solutions in STEM. Jim began his career in the classroom, teaching high school mathematics for ten years. He also served as a mathematics assessment specialist for the Indiana Department of Education for nearly eight years. 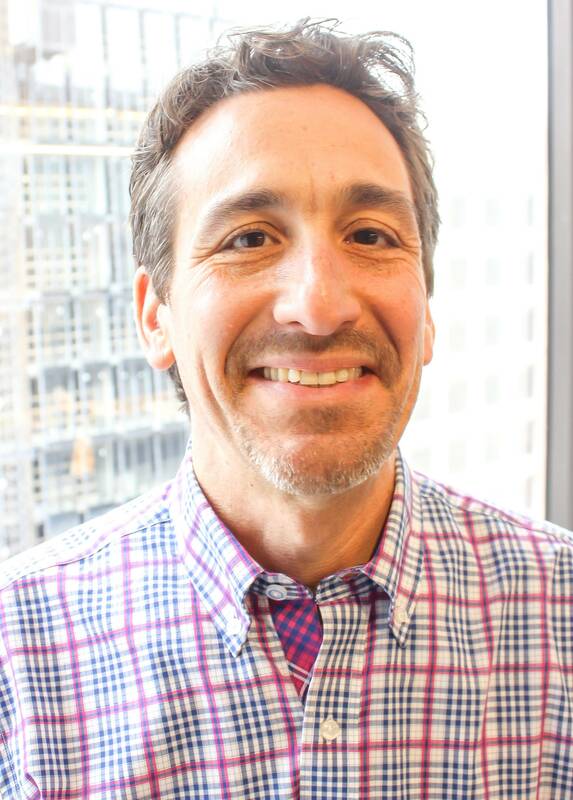 Prior to joining CenterPoint, Jim was a senior program associate for mathematics at Parcc Inc. where he worked on the design and development of the Partnership for Assessment of College and Careers (PARCC) mathematics end-of-year assessment. Jim earned his bachelor’s degree in mathematics and education from Indiana University and his master’s degree in curriculum and instruction from Indiana Wesleyan University. Jim’s favorite teacher was Mr. Hastert, who taught high school history. Mr. Hastert’s love for history was only matched by the way he cared about his students as individuals. A native of suburban Chicago, Jim currently resides in Indiana.